The main location for Hamilton County Sheriff's Office is downtown Chattanooga at the corner of 6th and Market streets. This area of town was recently renovated with the addition of numerous trees and countless flowers and shrubs. Also added were benches and new bus stops, places for the weary traveler to stop and relax. 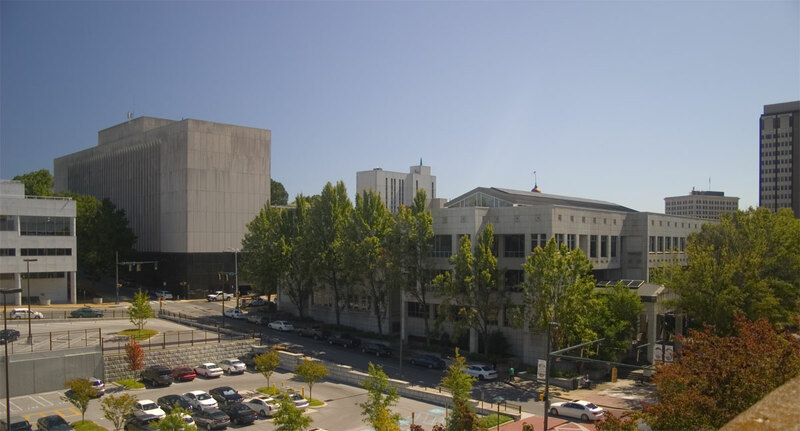 The downtown location is home to the administration branch of the Sheriff's Office. 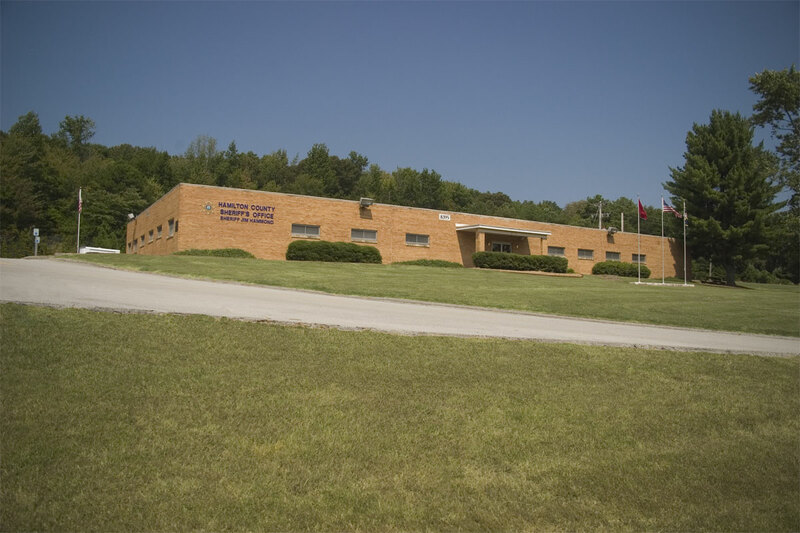 Connected to this building is the Justice Building, housing the Corrections, Fugitive, and Civil Process Divisions. On the west side of the county is the West Annex. Located here are Investigative Services, Patrol Services (for the west side), Training, and Property/Evidence. In the same building are also located various other agencies and departments. On the east side of the county is another squad room housing Patrol Services, SROs, Traffic, Safe Journey, CIT, Neighborhood Watch, School Patrol, Investigative Services, and Property/Evidence for the East Sector. For several years now the Hamilton County Sheriff’s Office has worked closely with Sequoyah Nuclear Plant Security. We have trained with the on-site security teams to develop and implement an effective plan to provide a safety and protection for areas not only within TVA boundaries but, in the surrounding community as well. 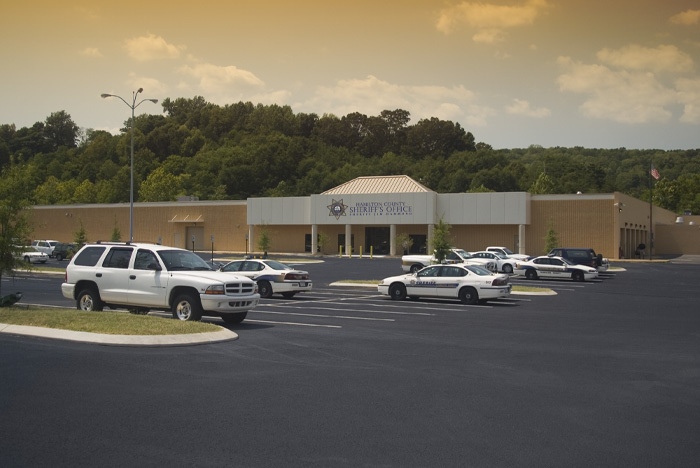 In the summer of 2008, Representatives from Sequoyah Nuclear Plant and the Hamilton County Sheriff’s Office initiated an effort to utilize a facility on the TVA controlled area to conduct training exercises, meetings and also to provide on-site presence of the Hamilton County Sheriffs’ Office for other mutual needs. 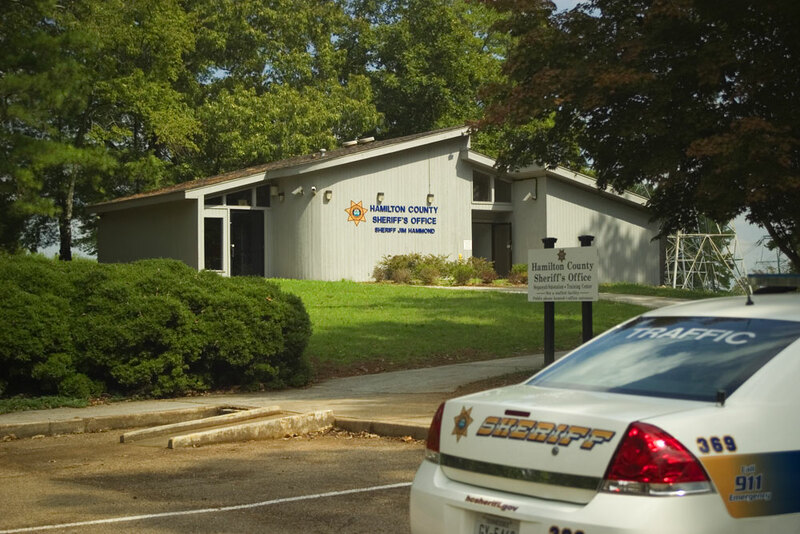 We now occupy the facility and it has proven to be an asset to both TVA and the sheriff’s office.